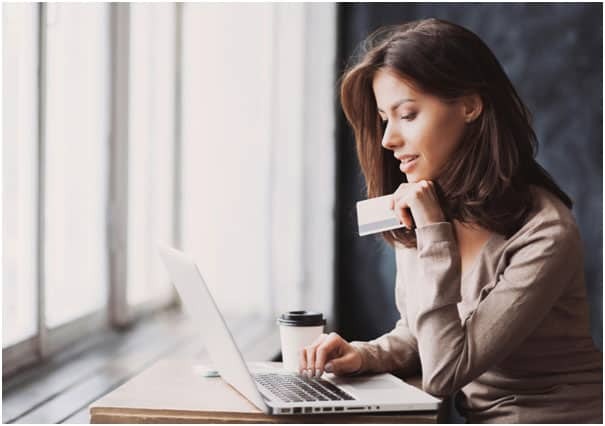 Visualsoft is a leading e-commerce and digital marketing agency which works with over 1,000 brands to improve their website and online marketing strategy. Using Visualsoft’s model of best practice as a guide, we assessed 240 of the UK’s top retailers, highlighting the major flaws that are holding back growth and providing concrete advice on how brands can improve their digital marketing. 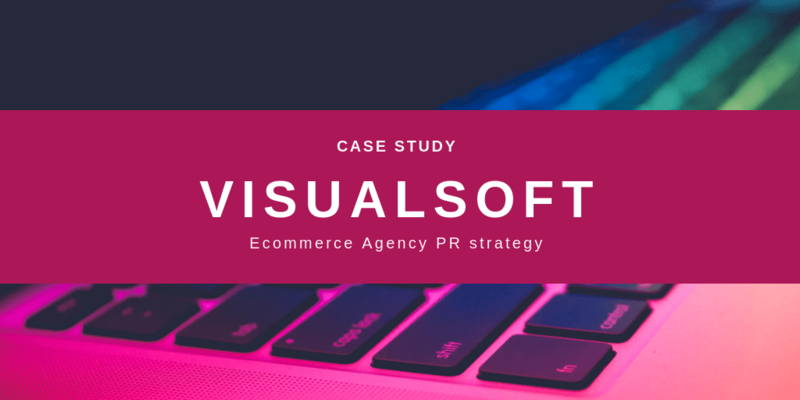 The resulting campaign has so far generated significant coverage, both nationally and in vertical sector and regional media, and is helping to generate new client leads for the business, as well as helping to shape Visualsoft as a thought leader in its field. Capitalised on Black Friday and have continued to use the report as a basis for long-form thought leadership articles.